No more waiting no more hungry of Lil Carter V album for it is her for you all to hear. 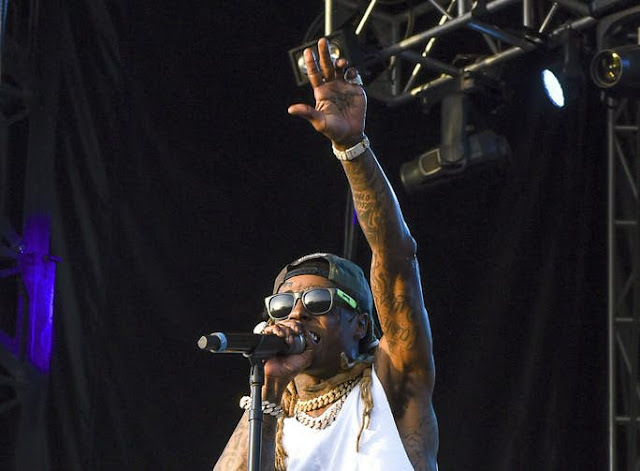 In project Lil Wayne penned about 23 songs and with ten guest appearance including Nicki Minaj,XXXTentacion, Travis Scott,Kendrick Lamar,Sosamann his daughter Regina Carter,Snoop Dogg, Ashanti ,Mack Main and Niva. Is a heavy project which prestigious artists just to make up the long awaiting studio work look more substantial without any curb or mediocre. Listen to Lil Wayne The Carter V in the Fullest after the disappointment for the past years with Birdman. The album did't Drake and Nicki Minaj Queen was not also. We all expected Lil Wayne to feat. Drake in C5 but all we intent to hear is off from the album. Stream the twelfth studio album from Weezy and share.